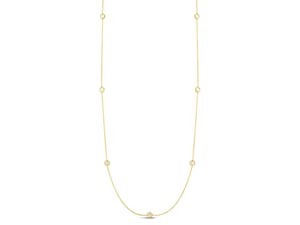 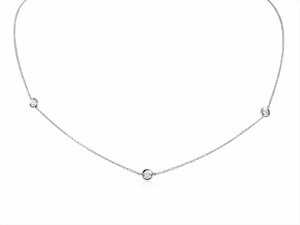 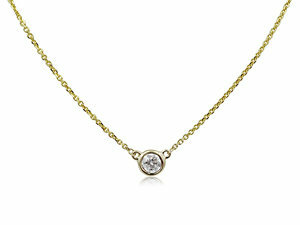 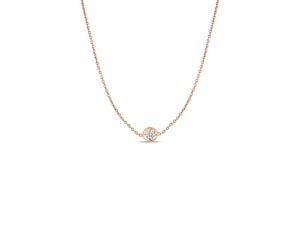 Nothing says timeless elegance like a sparkling diamond necklace from Alson Jewelers. 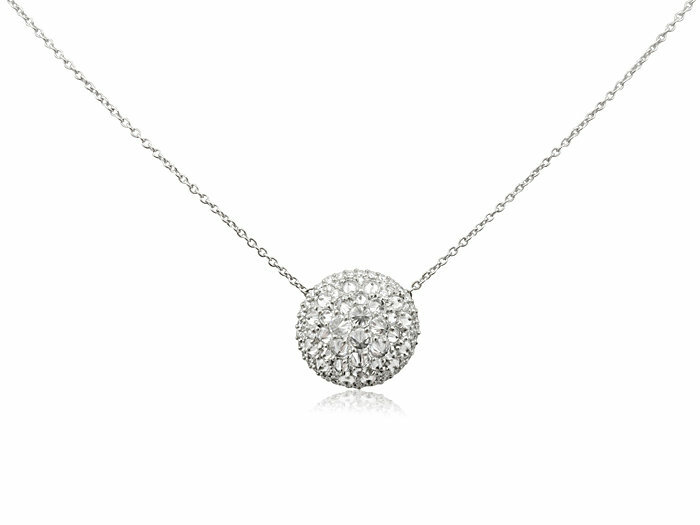 Turn heads with a unique diamond pendant, or choose a gold or silver diamond necklace evocative of the pieces found in the golden age of the silver screen. 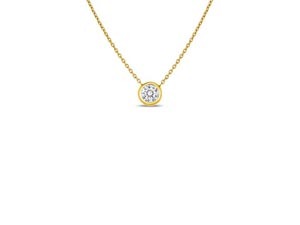 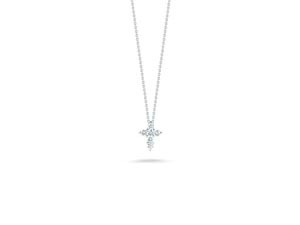 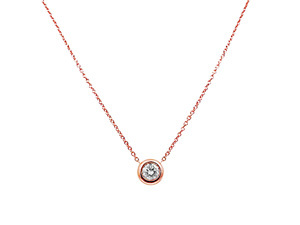 Our diamond necklace selection includes pieces from the Alson Signature Collection, as well as celebrated designers such as Roberto Coin, Penny Preville and Monica Rich Kosann. 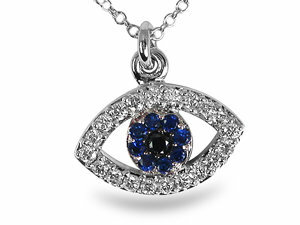 Stop in or schedule a private viewing to peruse our collection today.